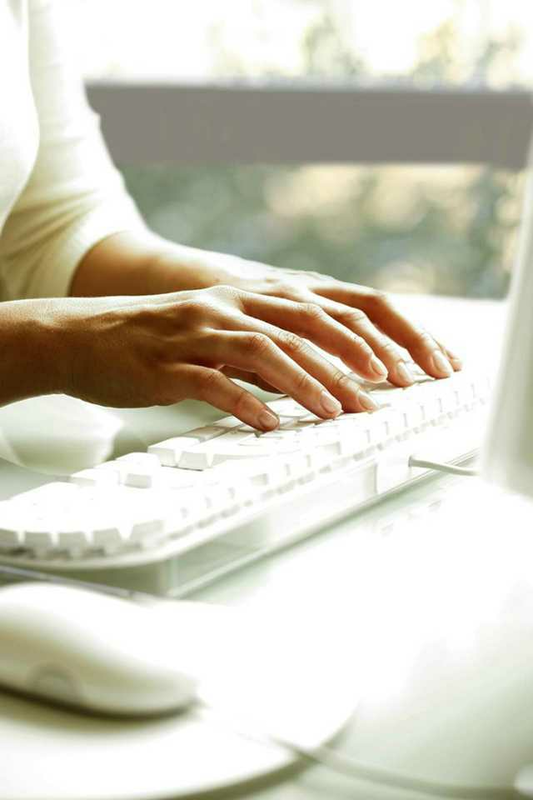 Whether you are looking for a professional document translator, professional writing translator, or someone with Multi Lingual Services in Dagenham, George Trail Translation Services is here for you. Run by myself, George Trail, the company seeks to provide people looking for business translations with an easy solution to their language troubles. I have years of experience working as a Translator, and in my time working within this industry, I have worked with a diverse range of people in the Dagenham and London area who each came to me looking for help. 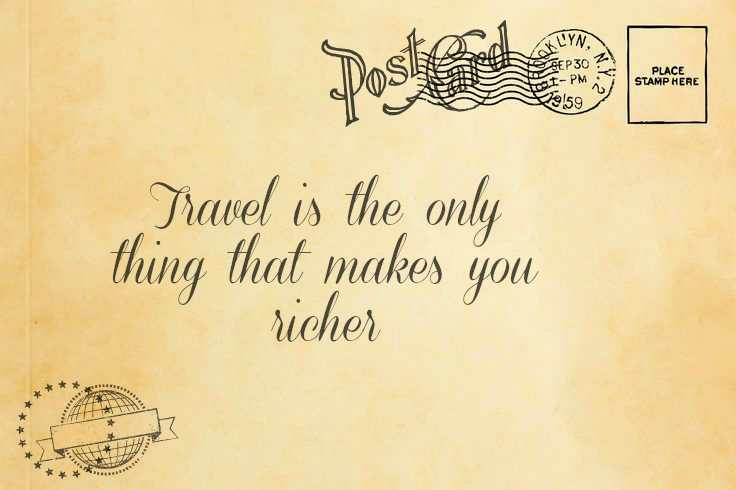 Thankfully for them I was more than happy to oblige, and provide them with the professional business translations they needed for work or various other ventures. 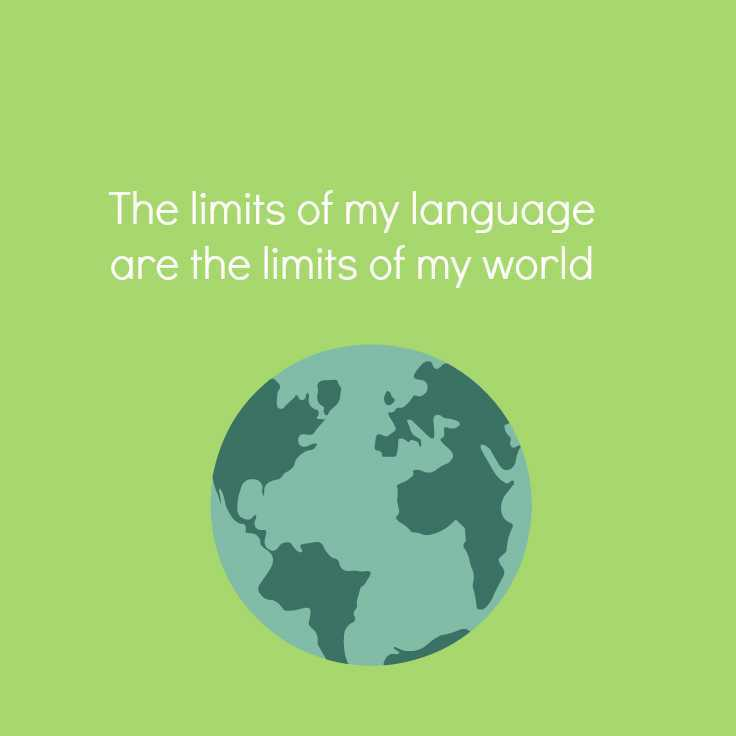 When it comes to foreign languages, especially German and French, I comprise a wealth of knowledge and years of experience. I have the ability to work on a number of documents, including contracts, press releases, creative and journalistic materials, IT-related materials, business and legal documents, and marketing materials. All documents can be sent via email, regardless of whether you are based in Dagenham, or further afield in the London area, and I can work to deadlines if you need me to. With clients all over the world, I seek to deliver excellence on every level, and as my reputation continues to grow, it's easy to see why so many people in Dagenham and London choose me for the Translation Services that I offer. 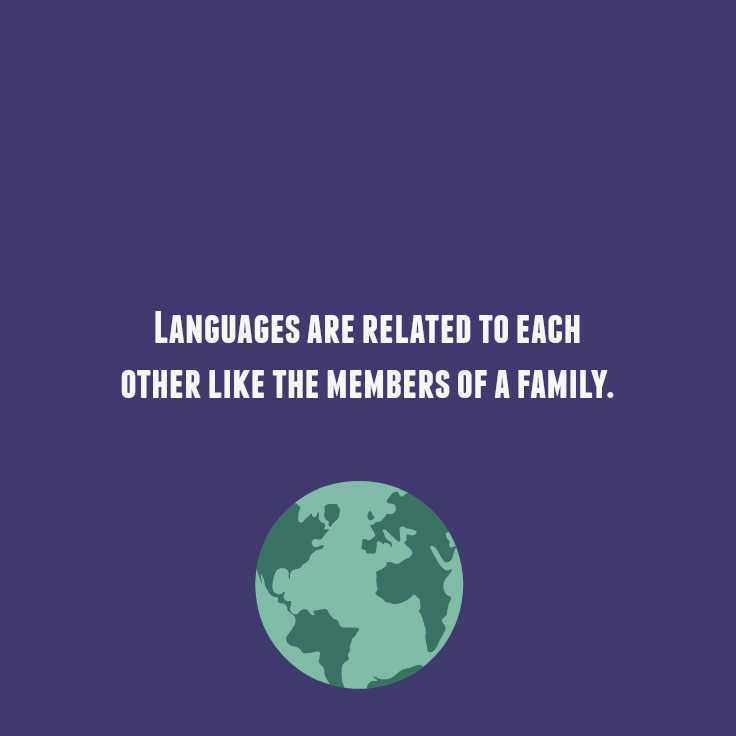 Call me today to discuss my multi lingual services, or visit my website to find out more about who I am, what I do, and how I can help you moving forward. As a professional Translator, I am extremely dedicated to the industry I work in, and I am constantly looking for new ways to improve. I believe in what I do, and I know that so many before you have already benefited from the services in which I offer, thanking me whole-heartedly in almost every case. the specific range of multi lingual services I offer means that those of you who have important documents you need to complete in German or French can be dome so with ease, and in good time too. It doesn't matter whether you require a professional document translator or a professional writing translator in Dagenham, George Trail Translation Services is here for you. Thanks to the services I offer to people in Dagenham and London, it means you can have fluent pieces of text, written as if they had been completed by someone who speaks German or French as their primary language. My job is to make sure your documents read as though they were being spoken, in a fluent and organised fashion, and this is something I am very good at, as well as something I take great pride in. When it comes to business translations, you can rest assured that your documents are in capable hands when you need a French to English Translator, German to English Translator, Professional Writing Translator, or a Professional Document Translator. Translate My English to French or Translate My English to German:- If you are looking to have you English translated to German or French then George Trail Translation Services has the answers for you. I can make sure text is grammatically correct, spelt properly, and that it flows from the tongue in whichever language you need. 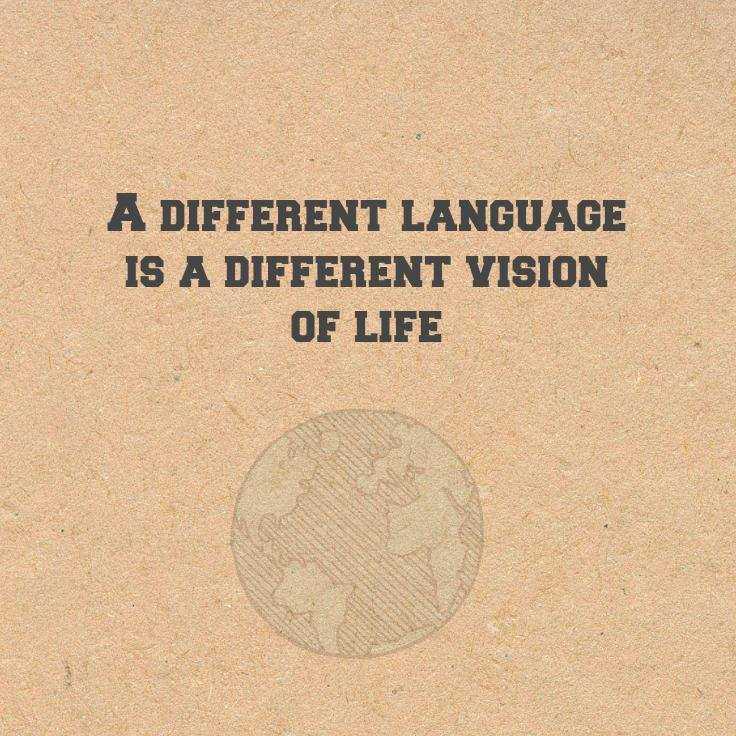 As a professional translator, I have the knowledge and skills to assist you with both German and French languages. 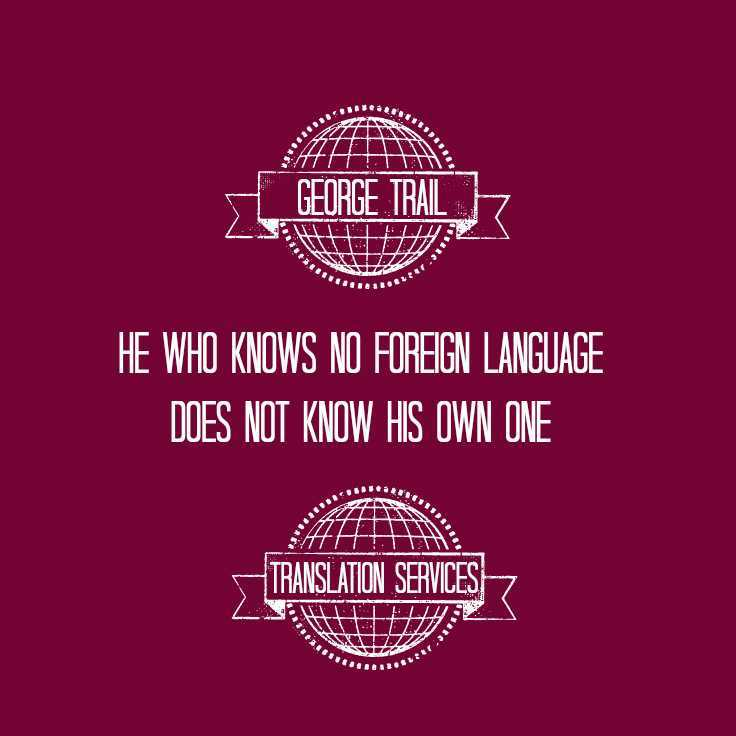 For translation services in Dagenham, London, George Trail Translation Services has you covered. Call me today if you are based in Dagenham, and you require a professional document Translator, professional writing Translator, German to English Translator, or French to English Translator. 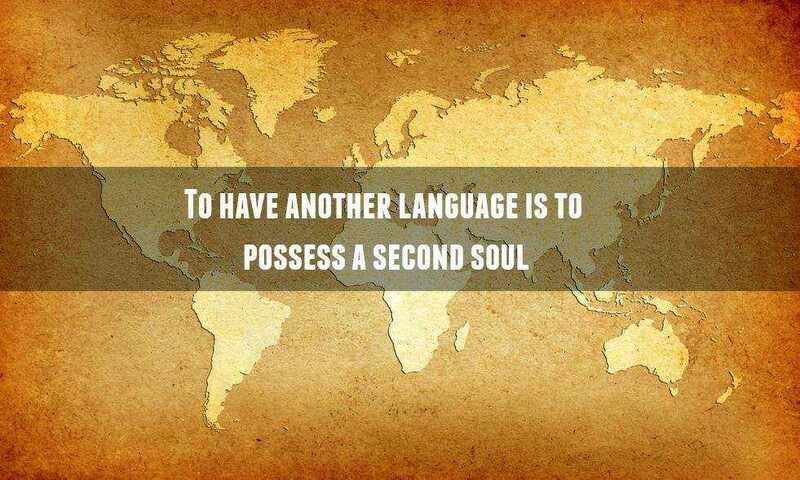 I will gladly talk to you about Business Translations or the Multi Lingual Services I provide.